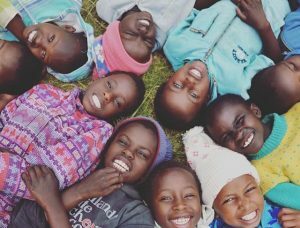 Be part of the ministry that is saving orphans and offering hope to the children of Kenya. 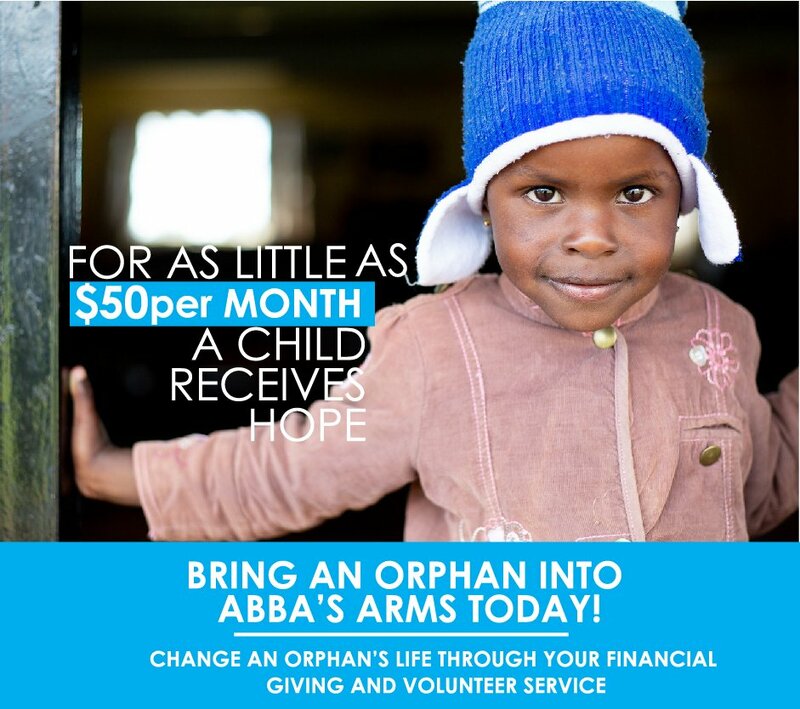 When you volunteer with Into Abba’s Arms, you help provide a child suffering from the loss of both parents with a safe haven – a home with security, stability and love. Be a part of the amazing work that God is doing through Into Abba’s Arms. If you have a heart for giving and want to be a part of a movement that is championing God’s work in Kenya; join our cause. 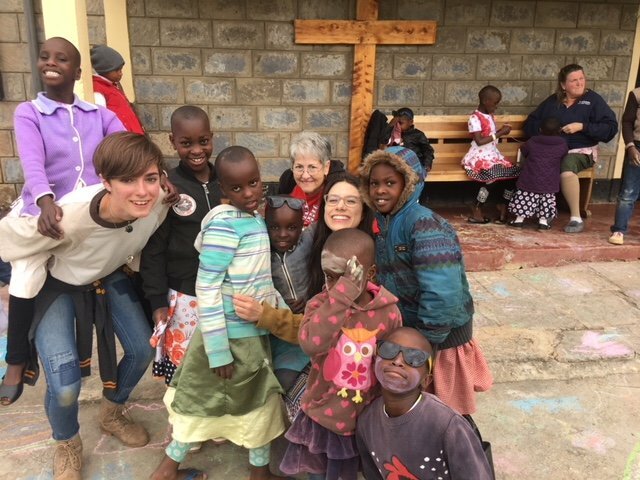 Our organization is providing a loving family environment, spiritual foundation based on biblical teachings and an education that gives hope for a promising future for orphaned children. You can make a difference by volunteering to be the hands and feet of God. Build & Construct – Construction Workers are needed to repair and build for our children then the community. Help – Helping with the children and simply loving on them and assisting the house mom is one of the greatest ways to volunteer with us. Share – Sharing the gifts and talents that God has blessed you with to assist the children and the community are a true blessing. Teach – Teachers are needed to educate our children then the community. Provide Health & Medical Care – Medical Professionals are needed to provide medical care for our children then the community.